This is the second edition of the Dutch book 'The Black Lion' by Jerry van Rekom and Leo Jansen. This edition is a complete translation of the fourth Dutch edition. The book describes all variations of the Lion. The variations you find on this site are a selection from the book. The book is easy to read and all variations are described in a comprehensive way. 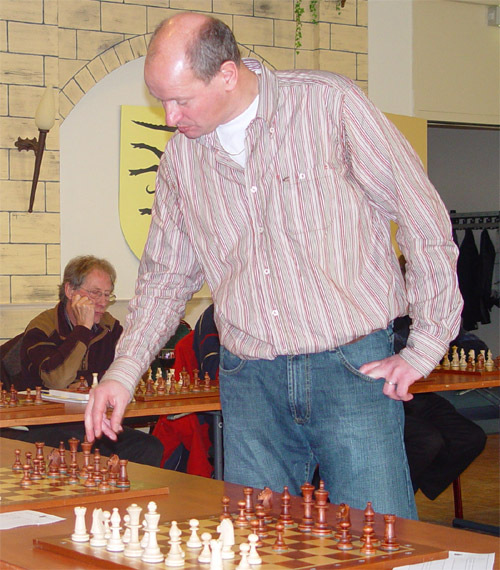 The book is suited for chess players of all levels. You can buy the book in the better bookstores on the Internet. You can order the book by Publisher New In Chess or other Internetsites. For information about 'The White Lion'(only in Dutch available) click here. Leo Jansen has been developing 'his system' for over 40 years now. They deservedly call him de founder of the Lion. He has played the Lion so many times that the opening is also called the Jansen-system. He plays the Lion mostly with black but has also booked a lot of successes with a white Lion. 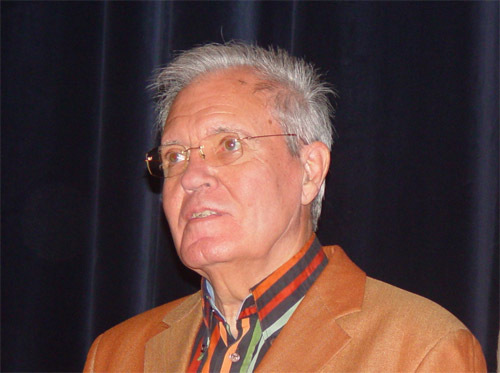 Jerry van Rekom is known as the author of the book 'Schaak Smakelijk'. 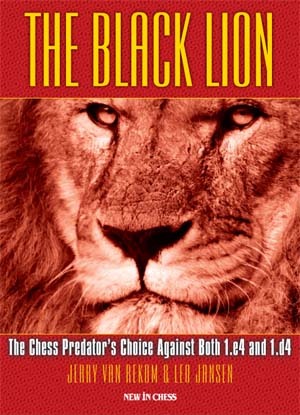 The author was also very succesful in chess with the Lion and has helped with the development of many of the variations. You can download a few games played by him at Games. If you have a question for the author, you can ask it by clicking on the button below. You can ask anything about the Lion. The authors also like to receive reactions about the opening.